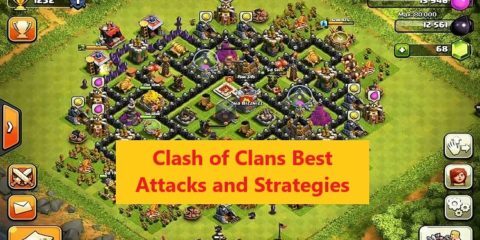 Its been quite a long time since we have been playing this online strategy game named Clash of Clans on our smartphones. 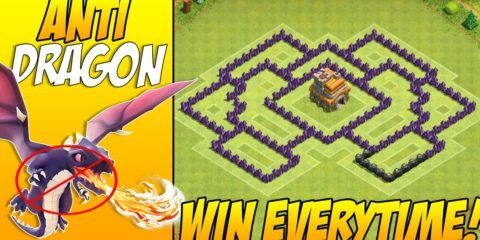 Controlling all those armies having dragons, wizards, troops, and other warfare stuff is definitely something which brings a lot of fun. Well, how about something for a little change? 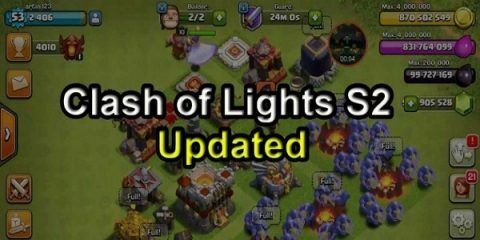 What if we just for some extra fun while we feel tired of playing the game, start watching something such as an Anime series from Clash of Clans. 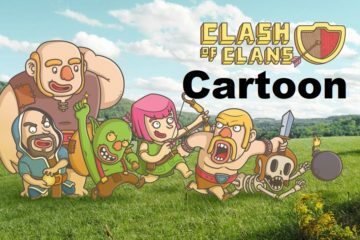 If you agree with the idea then you have the right to know about this cartoon series released recently on YouTube named ‘Clash A Rama’. Yes, this is true, however, it is a fan made series and there are no official links behind it. 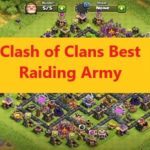 It is an endeavor undertaken by the fans in which all your favorite characters from Clash of Clans are seen facing different things in their towns. There are about 12 to 13 episodes in the series yet. There is not some continuous or official story line and it is more like sitcom where you different characters from the game involved in their tasks based on the game. It is more like watching cut scenes from a game where the characters are talking as well. 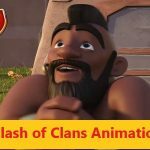 So, let us in this article, start with Clash A Rama Episode 1. 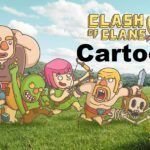 The first episode starts with a goblin accused of robbery and ends up in a cell where he is seen cursing the hog in anger or sarcastically. Then you see a dragon who is at level 1 and she seems to have trouble while breathing fire and she has come to see a doctor. Doctor then suggests her a cure. His assistance is skeleton from the game. 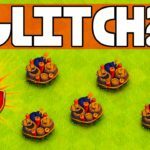 After that, we see two tower archer defending their town hall from the Balloons and just when they are about to lose the battle, one of the archers turn the tables over and ends up beating the balloons. 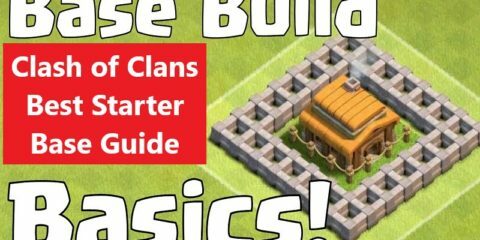 This series is more like a representing or idea of different Clash of Clans characters talking since they can’t do that in the game and we get an idea that this is what they may be talking about. Well, this is a great combination of action, comedy, and fiction where all your favorite COC characters are coming at a place with some real fun and sarcasm. 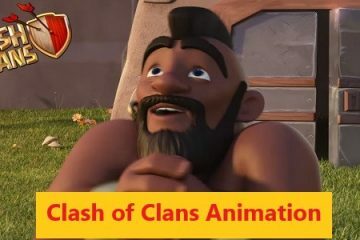 So, this was everything about the first episode of Clash A Rama. If you want to read about more episodes, keep visiting our website until I come with our second blog which is going to be on the second episode from the series. Stay Tuned!